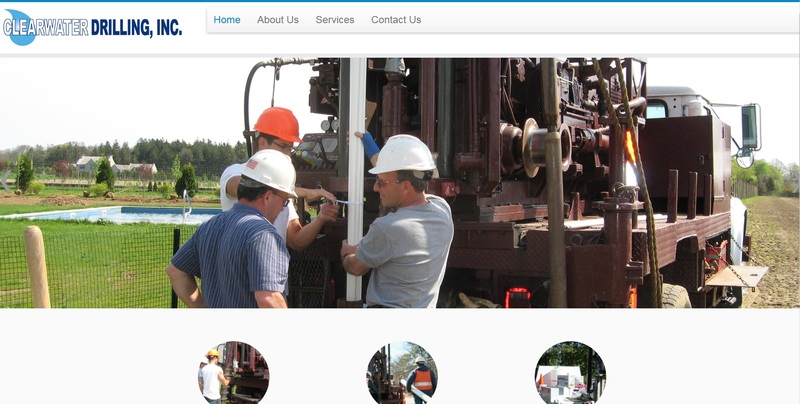 Home / Clearwater Drilling Inc.
Clearwater Drilling Inc. (CDI) wanted a website that would mimic their sister company’s (Environmental Assessment & Remediations (EAR)) website. Prior to this, CDI was just redirecting users to their sister company’s website. This confused users that were expecting the CDI brand and were driven to EAR’s brand and services instead. Rather than building the site from scratch or implementing more complex content management systems, CDI chose WordPress like their sister company EAR as their method of managing their website data. We took EAR’s site and cloned it. We then changed the branding and customized it to their information. Since CDI didn’t want to a complex way to manage this website, we incorporated a page builder plugin that easily allows them to change their information live. A front-end page builder is a magnificent and simple solution when client’s do not have the time and resources to train their staff on proper website integration or code.